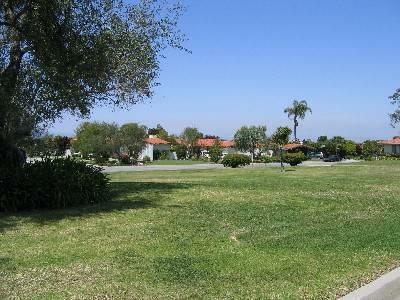 Montemalaga is one of the five neighborhoods of Palos Verdes Estates. 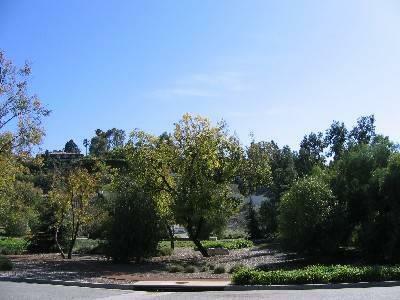 It is located uphill from Malaga Cove and from Lunada Bay. Coastline views are similar to those in Malaga Cove. The main roadway through Montemalaga is Granvia Altamira. It can be accessed from Hawthorne Blvd. in Rancho Palos Verdes. The other end of the street becomes Montemalaga Drive, which is also in Rancho Palos Verdes. Montemalaga lots are generally larger than those in Malaga Cove. Building restrictions in the City are based on lot size, thus Montemalaga has many large homes, swimming pools and sometimes tennis courts. 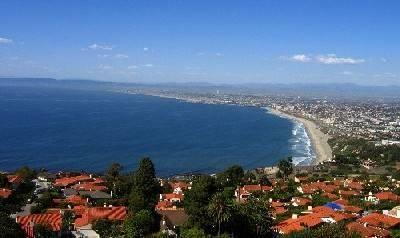 The restrictions on building are discussed under the heading "Palos Verdes Estates." There are a number of pocket parks in Montemalaga including two on Granvia Altamira. One is shown below. One of the newest parks is located on Via Visalia at Via Fernandez. Montemalaga Elementary School, located on Via Nogales, has active parent involvement, which is typical of Palos Verdes\' schools. Grade levels include First through Fifth and Kindergarten, which has a separate building and playground. The main playground is used on weekends for youth soccer. Generally, students attend Palos Verdes Intermediate School and have a choice of attending either of the two high schools (PV or Peninsula). For confirmation, please check the District website that can be accessed from the main page of this website. Attendance at the elementary level also needs to be confirmed as class-size limitation mandates that some newly enrolled students be sent to another school where space is available until attrition makes space available at the home school. The youngsters are then allowed to return to the neighborhood school if they desire. There are no commercial centers within Montemalaga itself, however Peninsula Center malls, grocery stores, gas stations, and other shops are convenient to the homes. The Main Branch of the Peninsula Library and the main Post Office are also convenient.